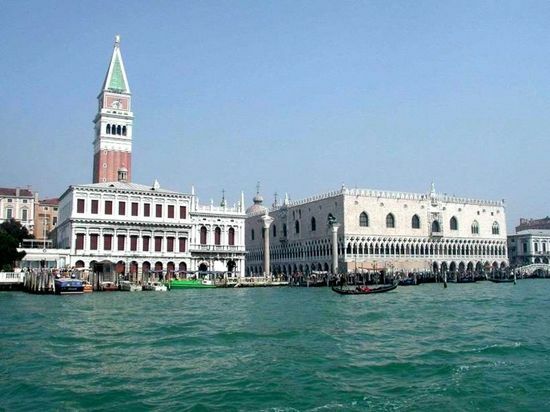 Venice has a reputation for being one of the most expensive cities in Italy. And as far as I know it’s a well earned reputation. That’s why, had I not read it with my own eyes, I might not have believed it: a new “restaurant for pilgrims” in Venice, which means cheap, quality lunches—three-course lunches for a tidy 13 euros ($17)—to visitors to St Mark’s Basilica! The La Basilica restaurant is run by a local catering company on behalf of the St Mark’s Procurators, a non-profit outfit that manages the wonderful Byzantine cathedral. See here for further details.